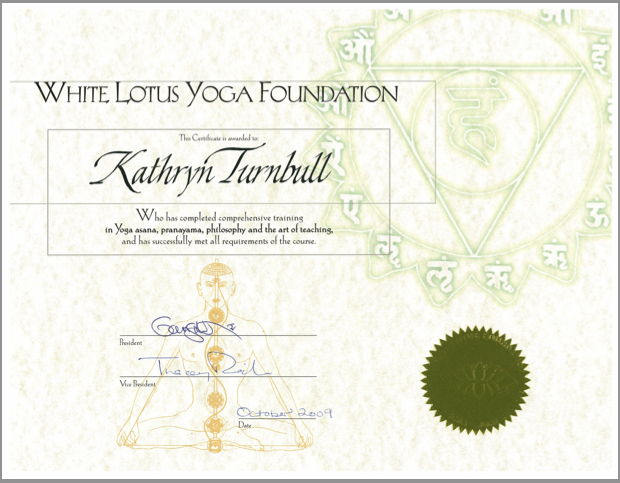 With a personal practice of 30 years I began my formal training in 2008 and starting teaching in 2009. 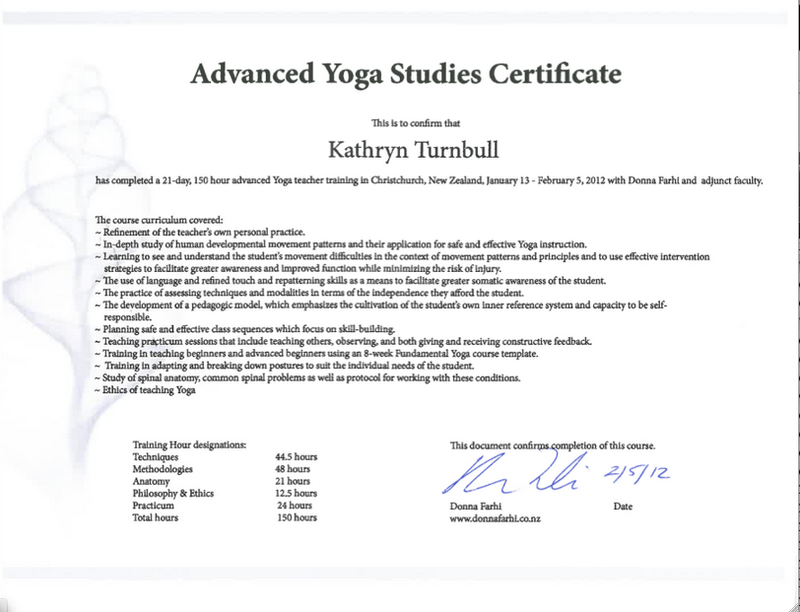 I continue to upgrade my yoga studies locally and abroad to provide high value to the yoga community. I am fully insured and hold a current First Aid CPR Certification. 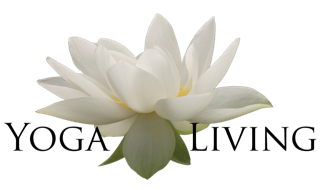 I continue to seek new opportunities to expand my life long study of yoga which continues to keep me amazed fascinated and curious about where else my Yoga can go and what I can share with others.